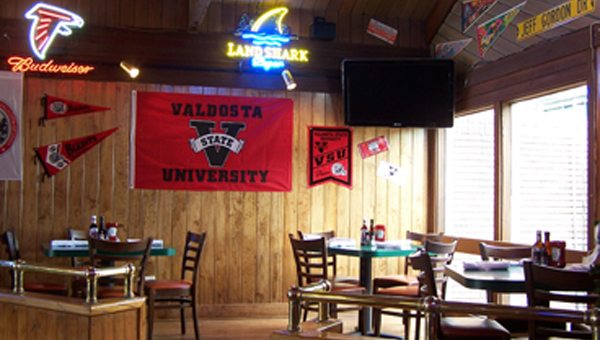 If you are looking for great places to eat in Valdosta, GA, check out Austin's Cattle Company Sports Bar Valdosta, GA. 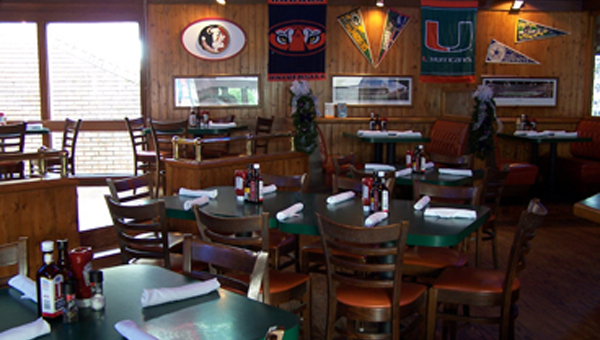 Although many of our customers tout our sports entertainment and food, others return because of the quick, convenient, and personalized service that we offer. Whether you want to enjoy a game with just a few friends or host a large party, we can accommodate your needs and offer an experience that will have you coming back for more! We are open every day for lunch and dinner. If you are in the mood for food and sports, we can satisfy your cravings with our famous dishes and our great sports coverage. 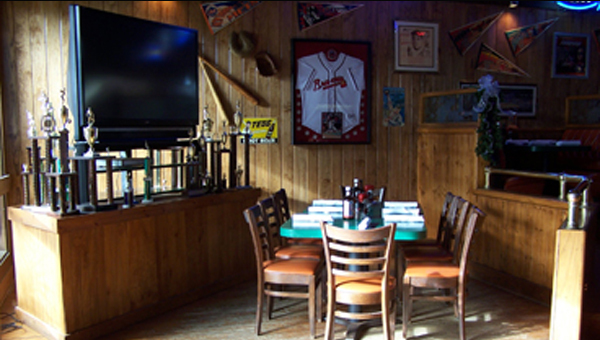 You will love the fun atmosphere at Austin's Cattle Company Sports Bar Valdosta, GA.
Our loyal customers have come to love our famous homemade desserts, as well as our award-winning buffalo wings. Both dishes are a South Georgia favorite! In addition to these great meals, we also feature broiled Grouper, fresh salmon and grilled shrimp, charbroiled beef tips, and mouth-watering Hall-of-Fame Porterhouse Steaks. You can't go wrong eating at Austin's Cattle Company. If you are organizing your own party, but you need a little help with the food, we are here for you! When you don’t want to travel in order to enjoy the tasty dishes that we serve at our sports bar, let us come to you! We'll provide all the food you need to make your party a hit. All of our regular menu items are also available on the takeout list.